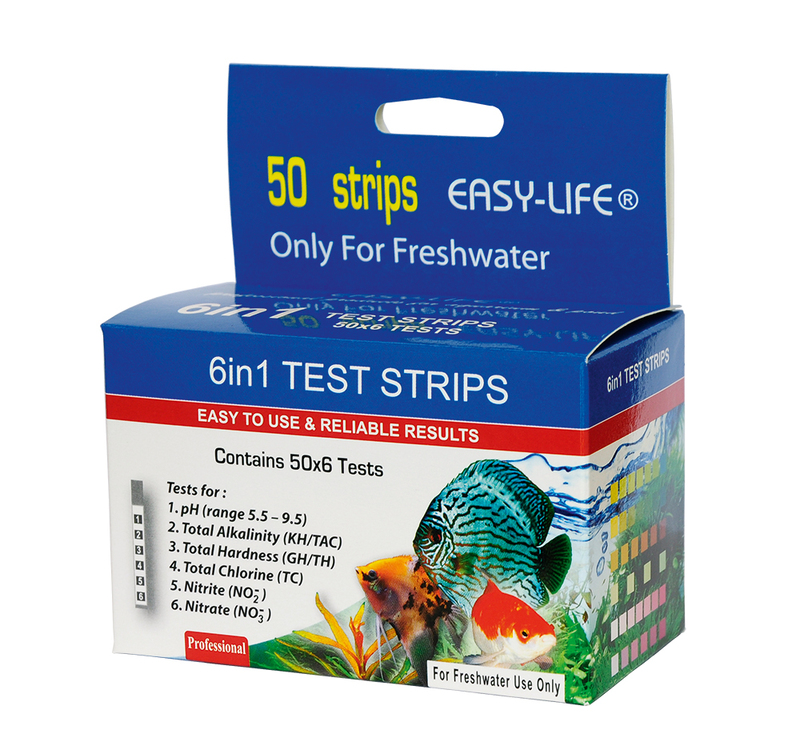 Quick and easy to use accurate test strips for freshwater tanks. 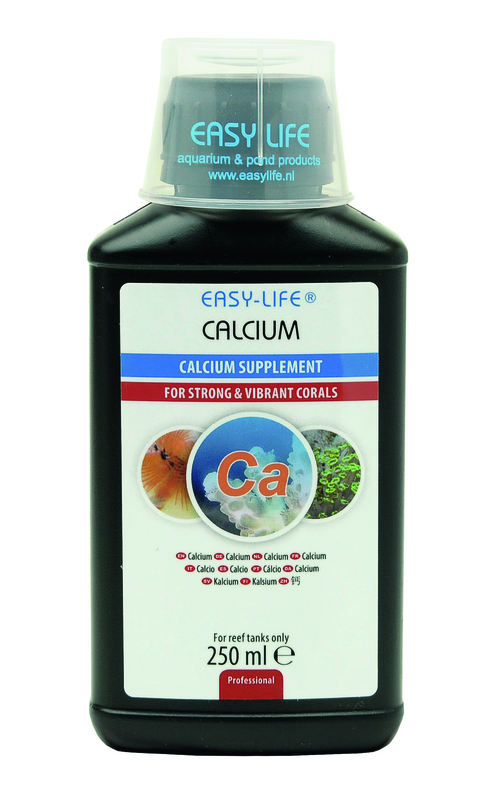 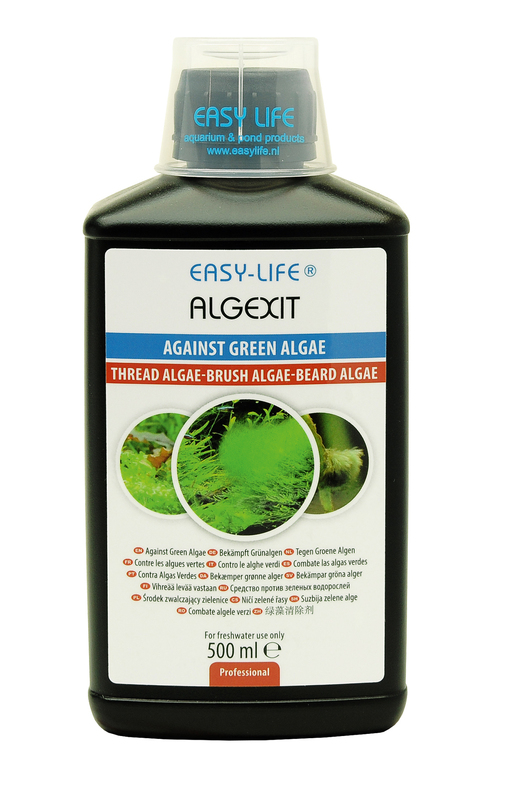 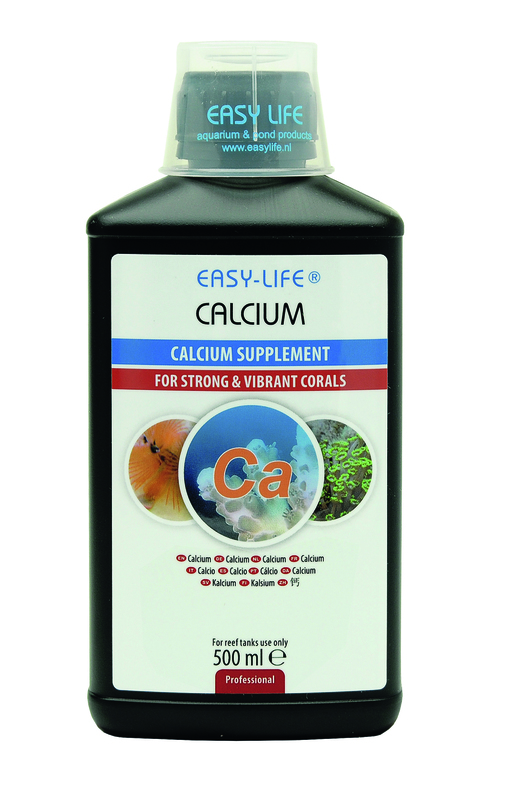 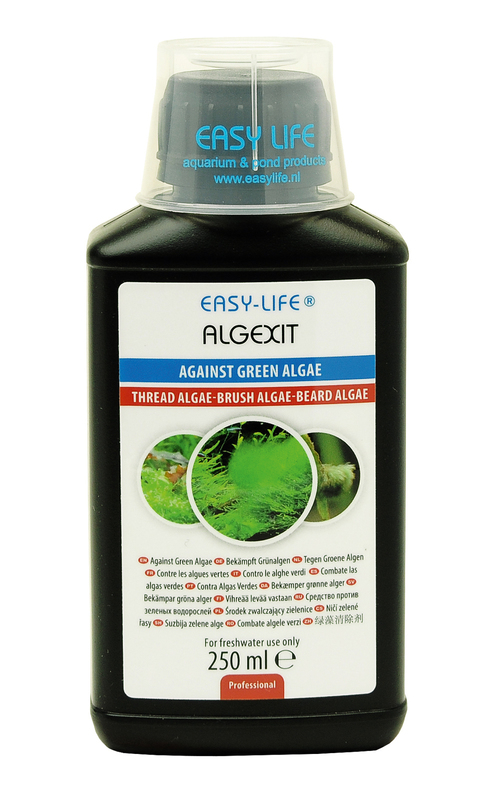 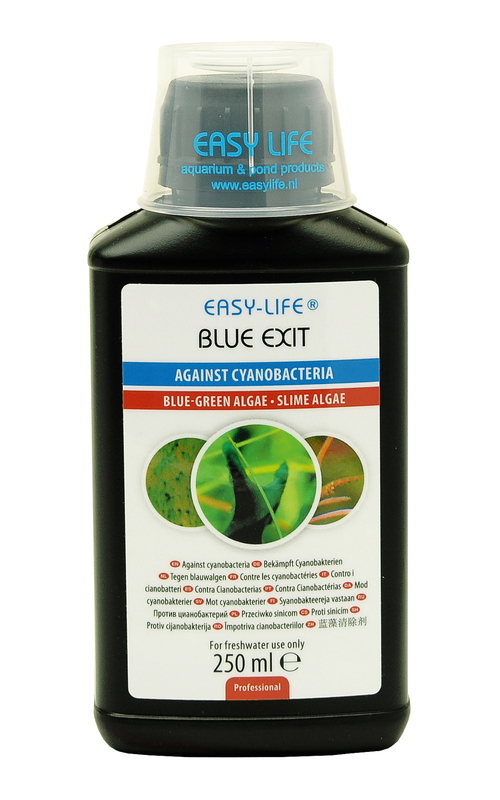 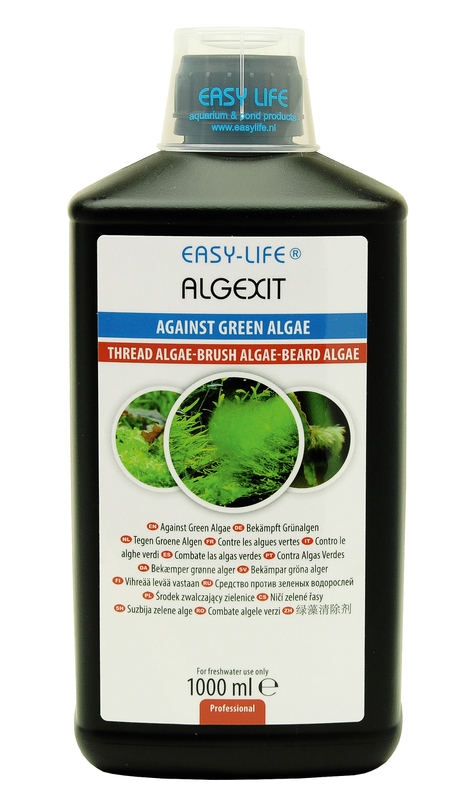 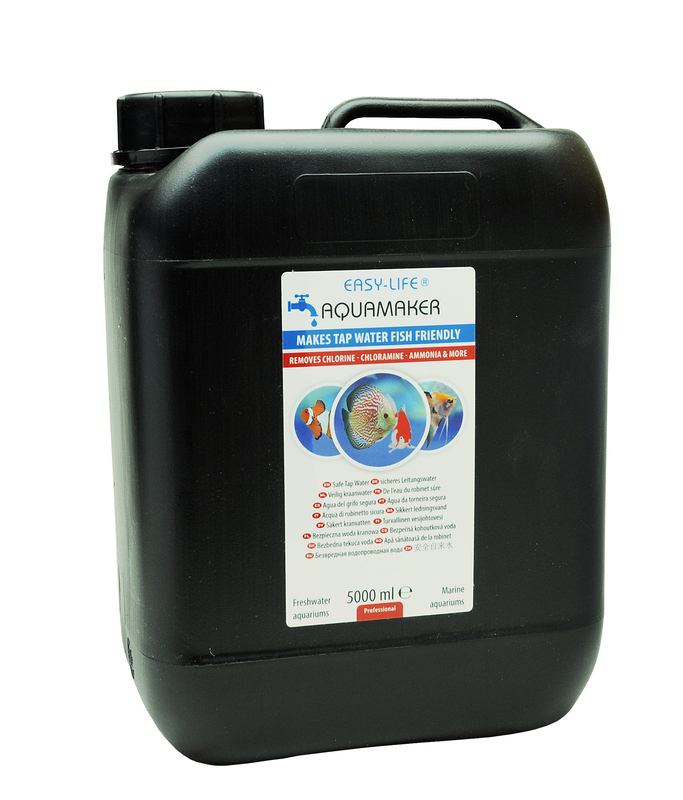 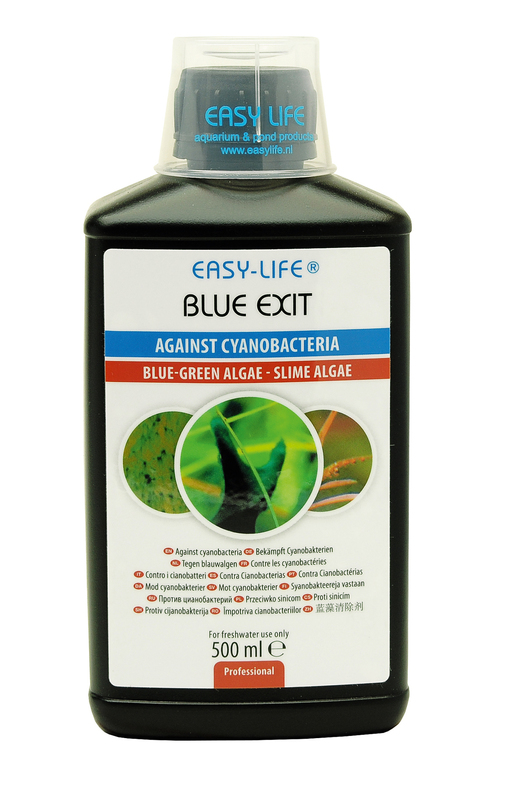 Safe and effective product for combating almost all types of algae in an aquarium. 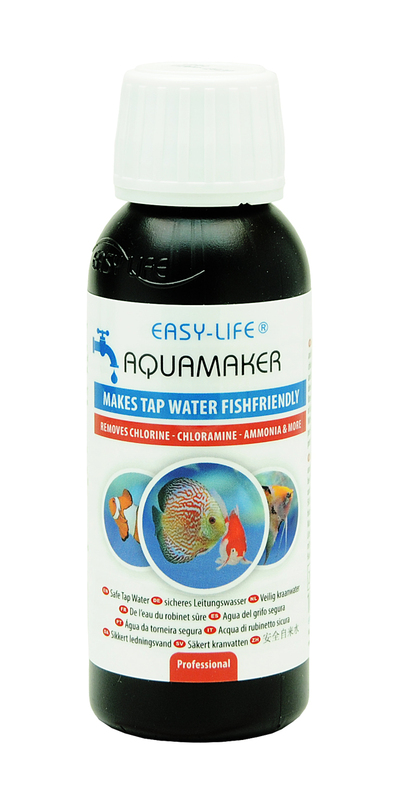 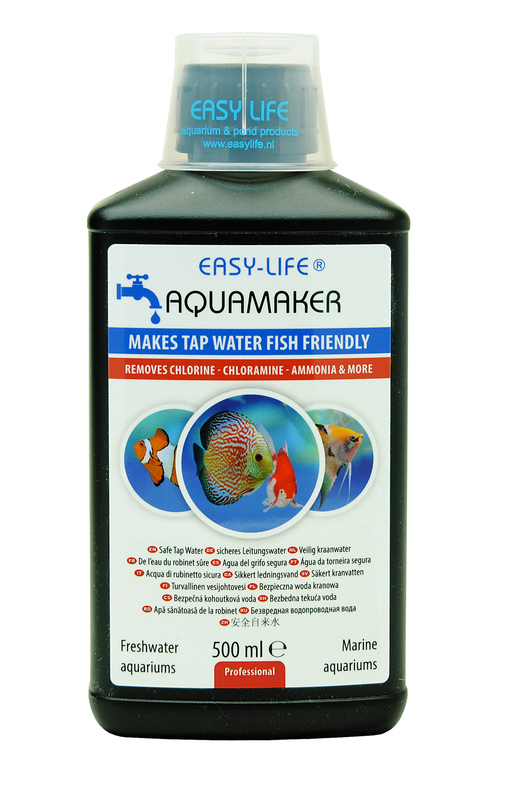 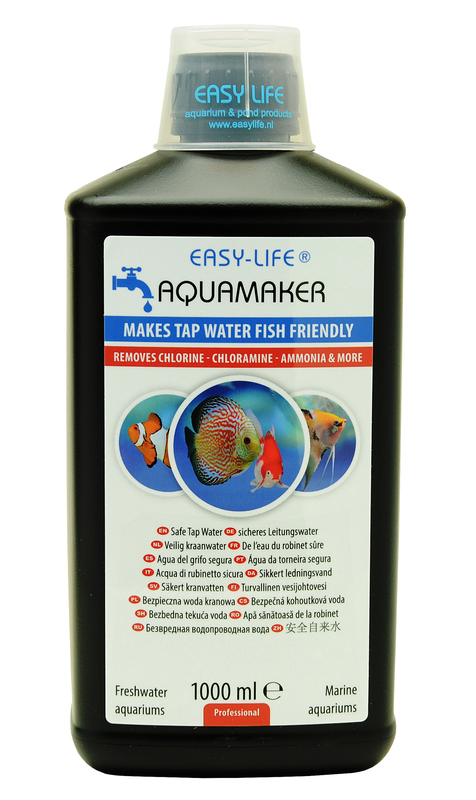 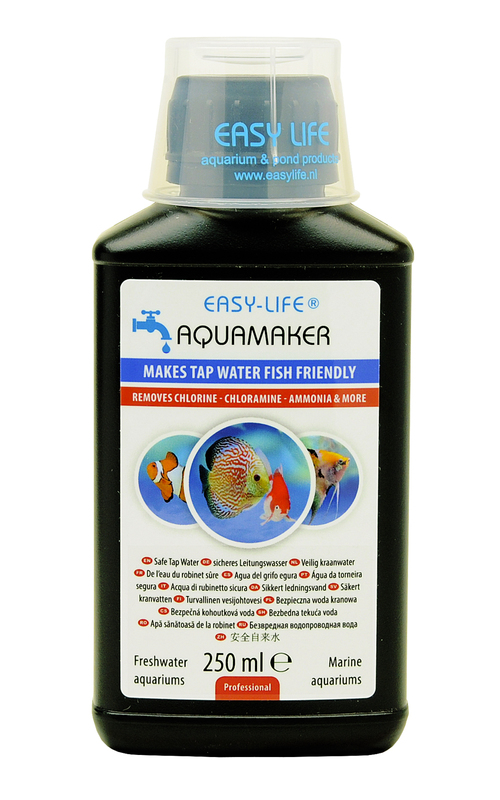 Makes aggressive tap water immediately suitable for all freshwater and marine tanks. 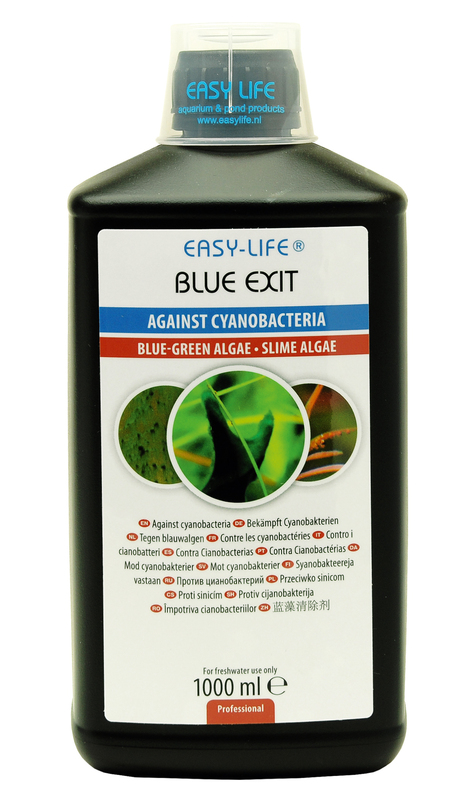 Treatment to remove freshwater blue-green algae (Cyanobacteria) without using antibiotics. 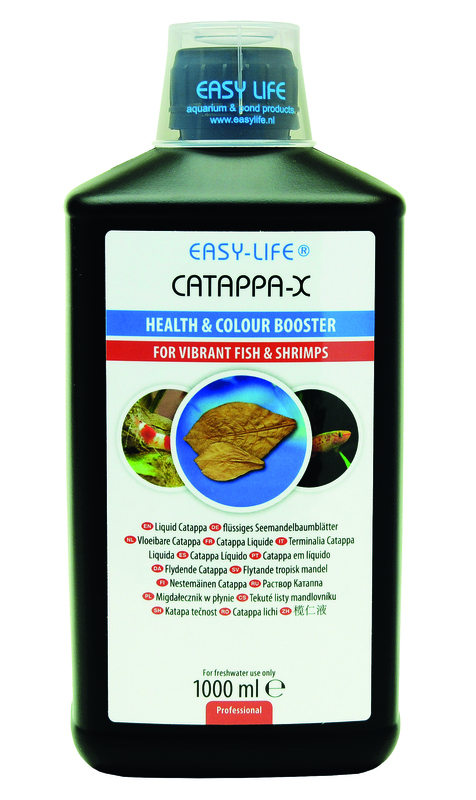 Liquid form of Catappa leaves. 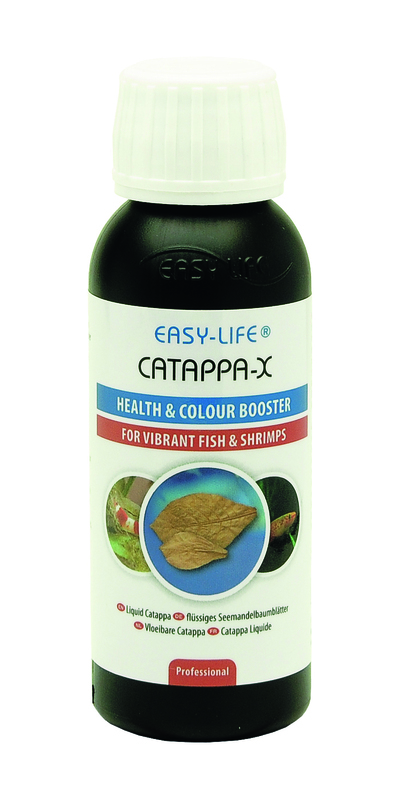 A healing effect on fish and shrimp.